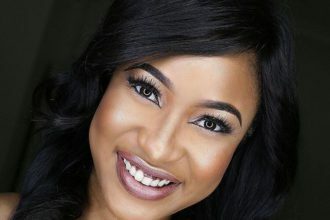 All the while, Tonto Dikeh has always been posting blurry images of son’s face leaving fans to keep guessing what he looks like. 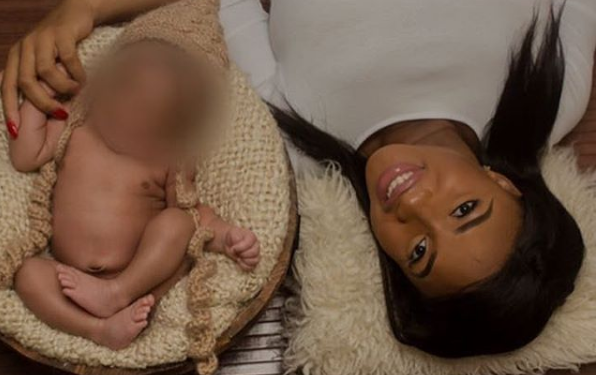 Tonto Dikeh‘s husband, Oladunni Churchill, has finally unveiled their son’s face, celebrating Andre in advance of his 1st birthday next month. 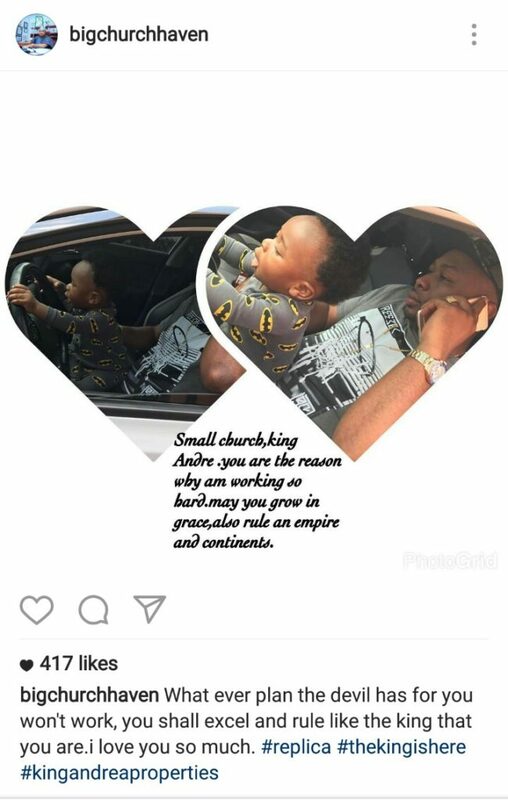 Unlike before, Churchill has been on social media since the rumors of their marriage crisis news broke. Andre looks so much like his dad, what do you think? #RunYourRace, How are you running in 2017?